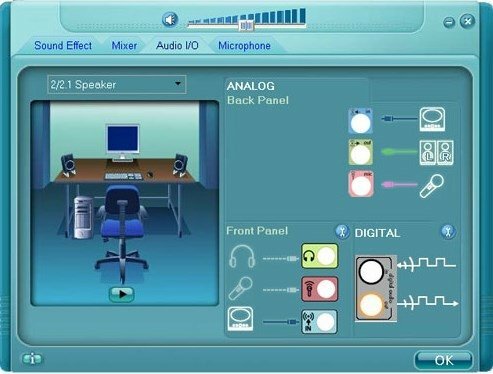 Many modern-day computers use integrated soundcards developed by Realtek, that stand out for offering quality at affordable prices. The HD cards are especially popular, as well as due to their performance for their dedicated drivers, the Realtek HD Audio Drivers. 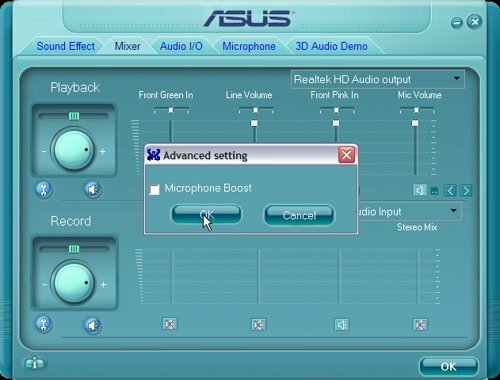 To correctly configure the soundcard and obtain its best performance you have these dedicated drivers. 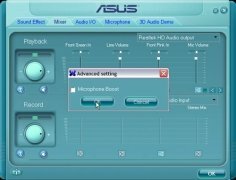 Take advantage of the interface to have absolute control over your Realtek soundcard. Drivers and controllers for Realtek soundcards. Configure your audio system in only a few seconds. Place your speakers in the correct place to accomplish an enveloping sound. 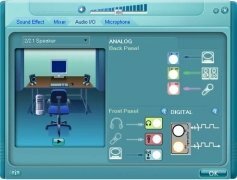 Transform your audio signal into HD. Convert stereo to the 5.1 format. Apply effects to the sound. The tool is rather easy to use and intuitive. Realtek HD Drivers is capable of identifying when a device is connected and if it has done so correctly, providing solutions if not. On the interface you'll be able to view the same input and output distribution as on your physical card. 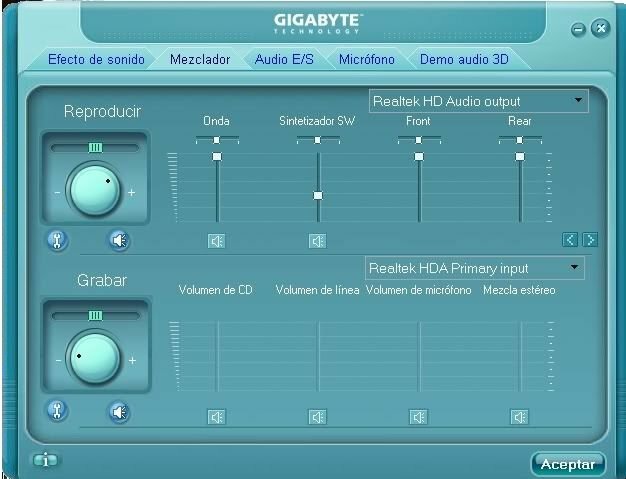 Realtek HD Drivers is compatible with the soundcards known as Realtek High Definition Audio. The cards use the ALC882, ALC883, ALC885, ALC888, ALC889, ALC861VD, ALC660, ALC662, ALC663, ALC665, ALC260, ALC262, ALC267, ALC268, ALC269, ALC270, ALC272, ALC273, ALC887, ALC670 and ALC275 chips, among others.